You never know what you’ve got until it’s gone. That saying takes a whole new meaning when one decides to search for greener pastures abroad; the little things that we take for granted seem to mean so much more when we’re far away from home. As ironic as it sounds, sometimes we have to live away from home to appreciate it more. We talked to a few Kenyans living in the Diaspora and they shared with us a few things that they miss back home. Fresh, succulent vegetables that your mother had to force you to eat back home, seem so mouth-watering when you think about how bland the food you eat tastes. 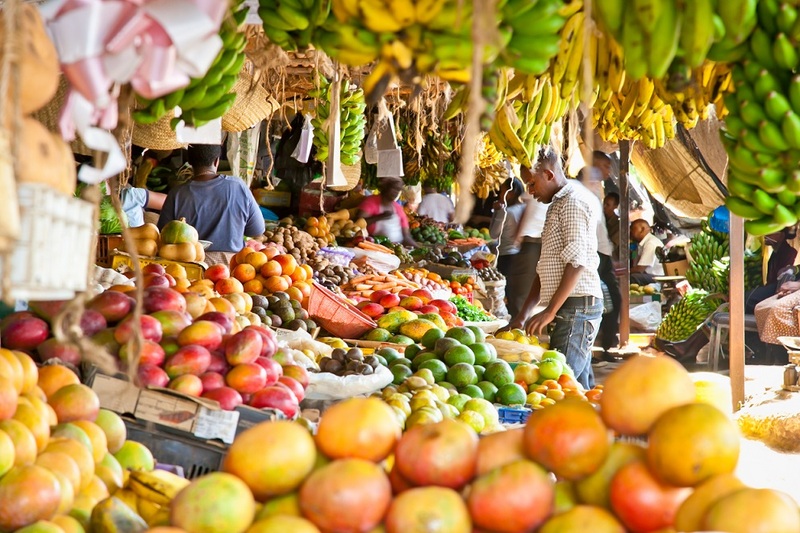 The accessibility of buying fresh fruits from vendors and markets close by or random farmers with pickups parked by the roadside selling fruits and vegetables at ridiculously cheap prices. The tantalizing taste of fresh mangoes oozing down your throat, or tasty Farmer’s Choice sausages that have you salivating just thinking about them. Living abroad is very fast-paced. Time is a luxury that you can’t afford to waste, when you have to juggle a few jobs to make ends meet. Not having the time to meet up with friends over the weekend, catch up over a few drinks while watching a game of football. You miss how life is slow back home, when you can pop by your neighbour’s house any time for a cup of tea, the snooping neighbour who’s always interested in your whereabouts, the sound of children playing outside on a Sunday morning when all you want to do is catch up on some sleep, or hosting visitors on Sunday afternoons. Domestic workers are very affordable in Kenya and that is what people who live abroad with their kids cannot afford. Getting a nanny to look after your children can costs you an arm and a leg anywhere abroad, unlike back home when you can afford to have one or two nannies looking after your kids, doing your laundry, cooking and cleaning at an affordable rate. When you have a “fundi” for everything; a carpenter you can call to fix any broken furniture, a tailor to mend or alter clothes that you can part with but don’t want to, a painter when your house needs painting or a gardener when your garden needs to be spruced up, and the beauty of all this, is that you don’t need to be extremely rich to afford them! The luxury of not having to deal with tornadoes, hurricanes, storms and snow. The scorching sun that we all love to whine about back home, seems so appealing when you’re bundled up in warm clothes, boots, inhaling the dry air; thanks to the heaters during winter. When you have to endure complaints from your loved ones back home about the weather and all you want to do is gag them and soak up all the sun from them! You don’t get to realize how important family is until you’re on your own in a foreign country. The fussiness that comes with a mother’s love, siblings getting on your last nerves, dealing with aunties and uncles who remind you just how much they did for you when you were young while taking you on a guilt trip, your grandparents worried about how skinny you’ve become. The closeness of having family around you, knowing you can seem them whenever you want, the assurance that family will always check up on you when they don’t see or hear from you after a few days. Raising kids as a community, with the help of your parents and siblings when you need them around. 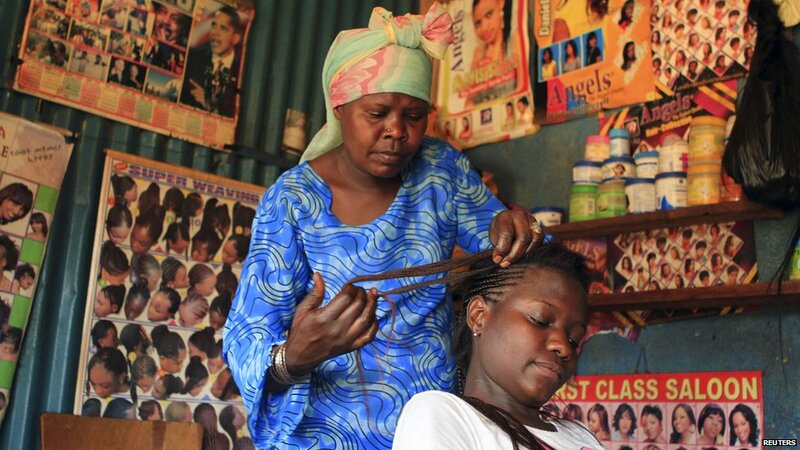 Kenyans living abroad miss making hair appointments at Hair saloons and not having to travel to different states to have your hair braided, especially for the ladies. When you miss the craziness of having three different women, laughing and talking on top of your head while getting braids done in a record 2hrs at the market! How amazingly cheap it is to get hair extensions and braids done on your hair and not having to make appointments when you need an emergency hairstyle done! 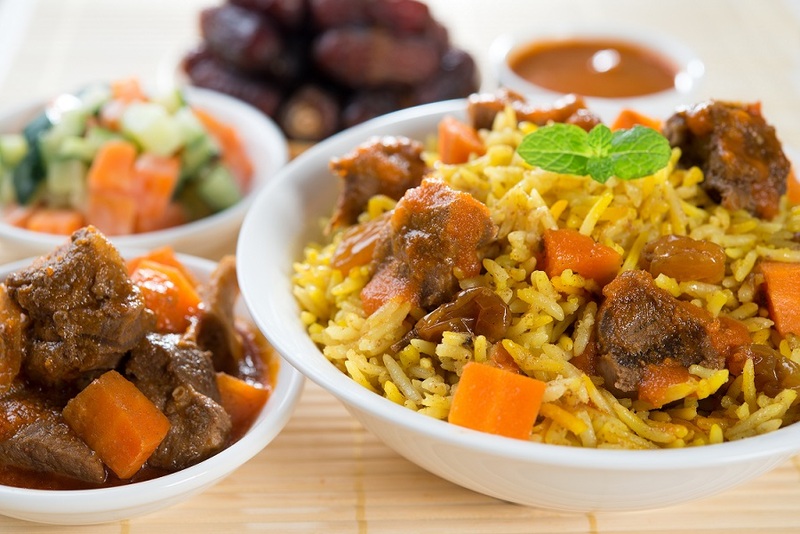 Do you miss the sweet aroma of Pilau and Tea masala, fresh coriander and Royco to spice up your food? Imagine how overjoyed you get when someone bring these spices from home for you. However, no matter how much spices you take along with you, you will still miss going to the market and being greeted by the smell of fresh spices all around as you inhale the lovely smell all around you. 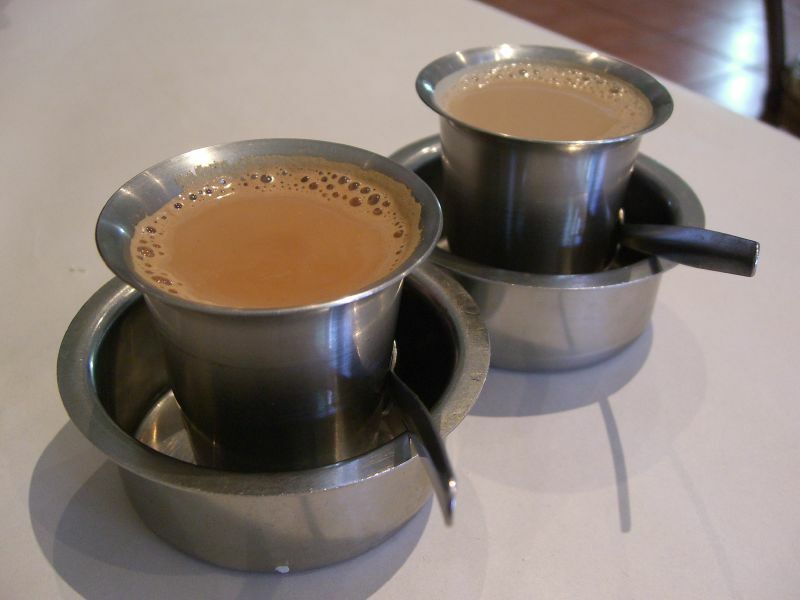 Kenyan tea is the best there is, and coffee comes a close second, the deep, rich taste and aroma of nicely brewed Masala tea or coffee. Getting together for tea with friends, or how peculiar tea is served in every home when guests come to visit while bearing milk and bread as gifts for their hosts. Renting or leasing a house back home is quite cheap and you can afford to live on your own without having roommates around to help you cut back on rent and costs, the fact that you have the option to choose the kind of house you want for a cheap price and don’t have to pay half a year’s rent in advance! 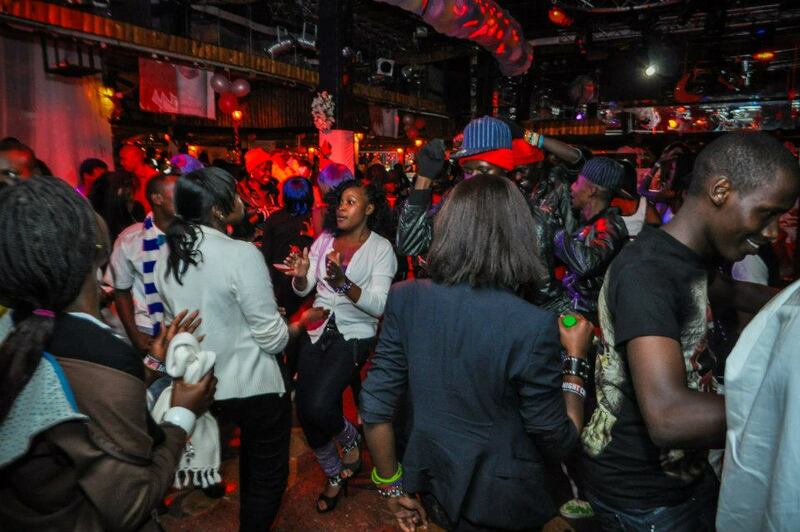 The nightlife back home, the dancing, the music, the ambience that comes with Friday nights when people are ready to let loose and party the weekend away, you even miss the Kenyan habit of buying boiled eggs, fries or sausages early in the wee hours of the morning as you leave the club! No matter how tasty barbecue can be, it cannot be compared with the taste of Nyama Choma, that heavenly taste! 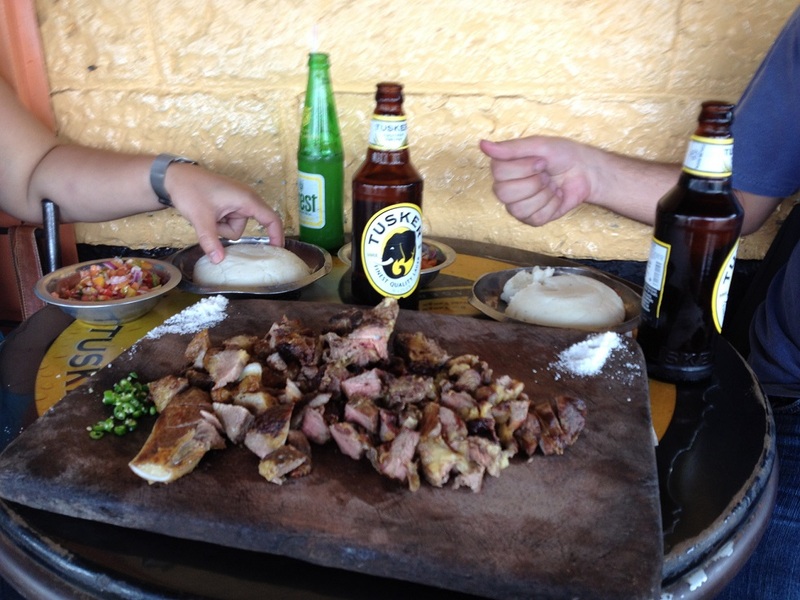 The moment you come back home, all you want to do is gulp a few bottles of cold Tusker, with some ugali and roasted meat( nyama choma)and savour each and every taste of it! 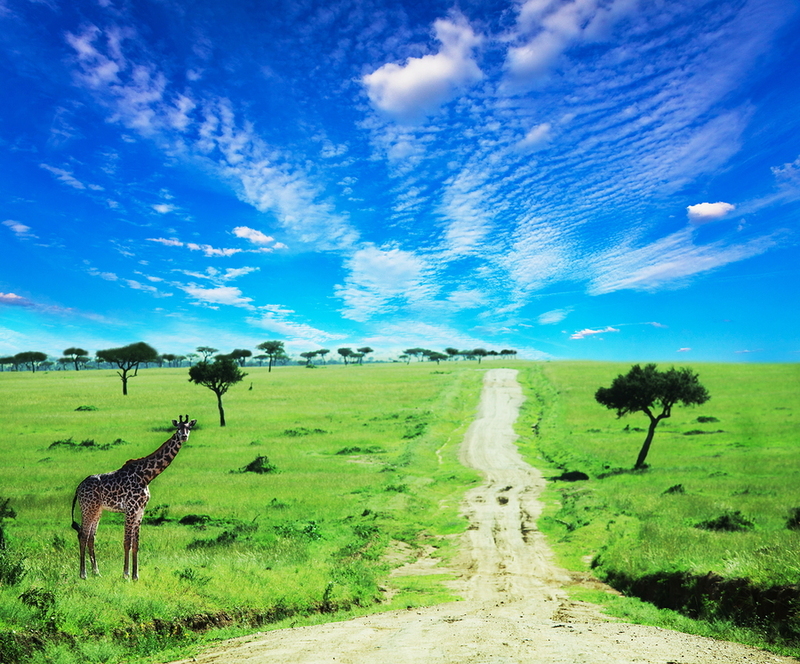 Kenyans love taking a road trip down to Naivasha and enjoying the scenic view of the escarpment, the wildlife at the Mara, camping and going for safaris around the country. 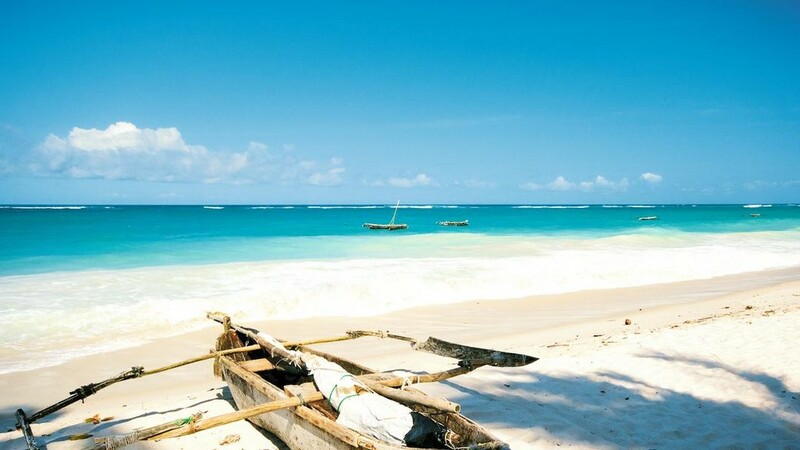 What’s there not to miss, the magical Kenya’s captivating beaches and scenic locations, which takes people’s breath away. 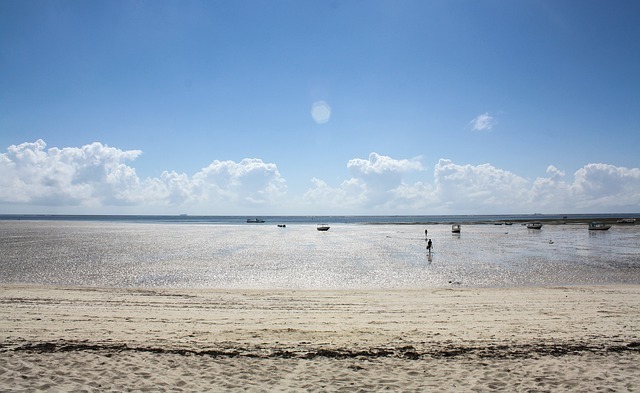 Everyone misses Mombasa, the sunny weather, the beaches, the crazy party scene, the beach parties and the amazing Swahili dishes that Mombasa has to offer among other water-sport activities. 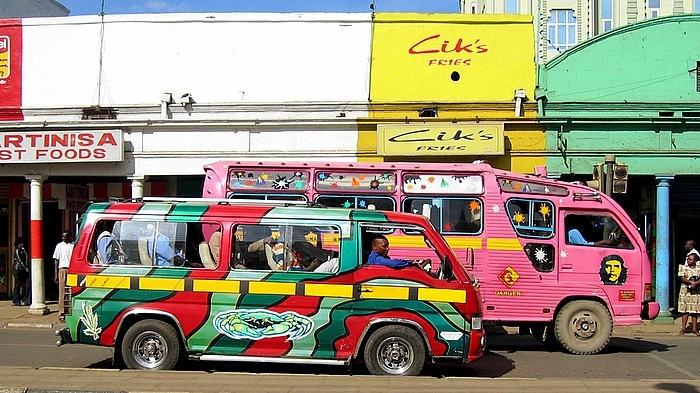 I kid you not, but living abroad sometimes you miss the madness that comes with crazy matatu drivers on the road, the pushing and shoving when you go shopping for second hand clothes at the open air markets, having hawkers shove items in your face, basically the things that make you realize that you’re back home. Seeing people standing in front of a news stand examining the newspaper like it’s written in codes, randomly walking on the streets and seeing a Masai herding his cows around the estates, buying roasted maize on the streets, a preacher shouting his lungs off while preaching to idlers intently listening to him at the bus stop, all the unique things that make you nostalgic and miss life back home, after all East or West, home is always best!